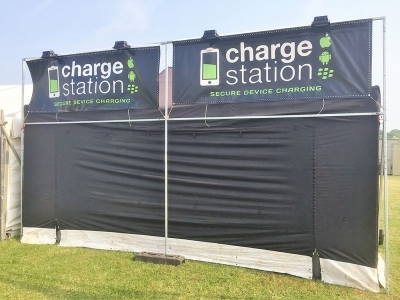 From humble beginnings of a few plug sockets in the back of one of our general stores in 2010, Charge Station has developed to be a first class phone charging operation for outdoor events. 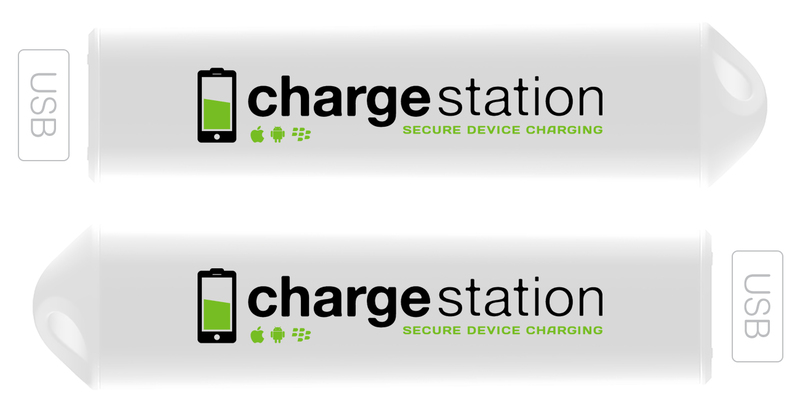 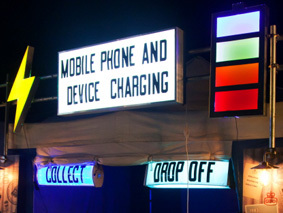 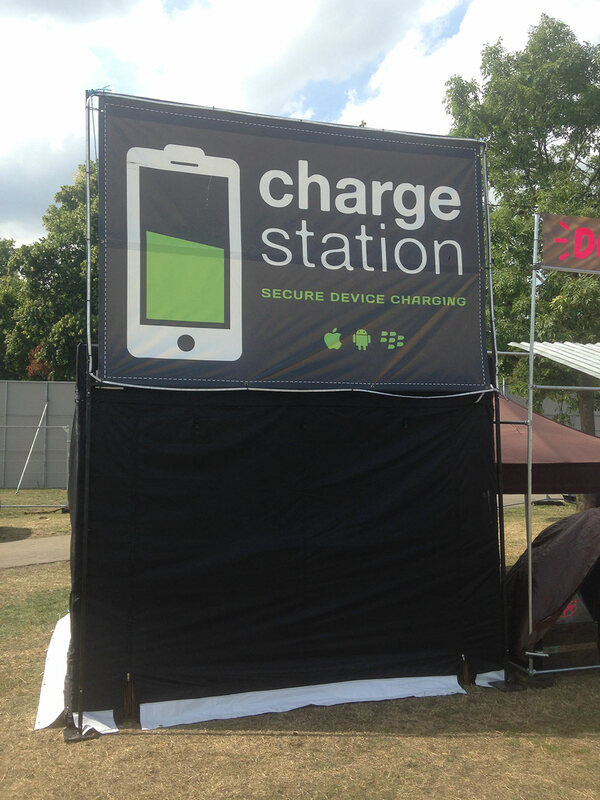 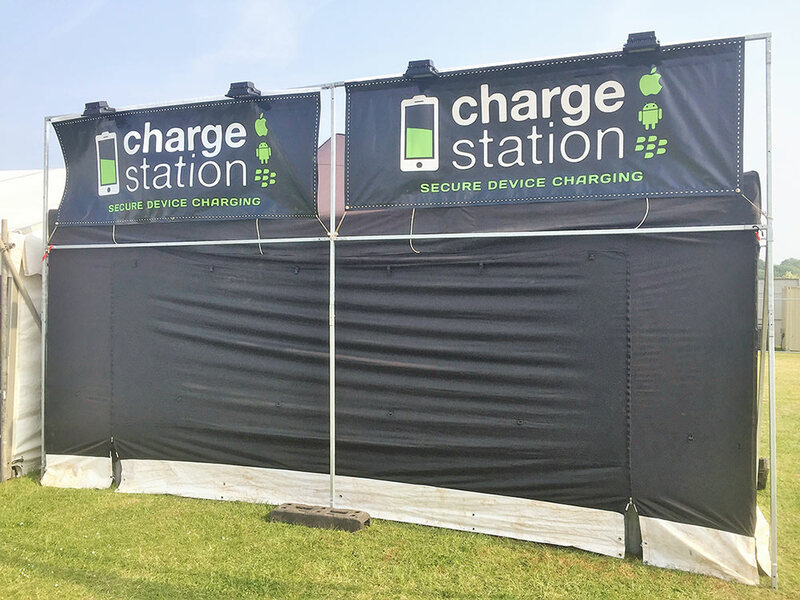 With our ability to charge literally thousands of mobile devices at once, across multiple units, tailored to the individual event, Charge Station has operated at some of the UK’s most prominent shows. 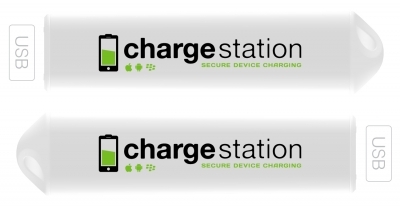 We offer portable batteries alongside standard phone charging, across a variety of pricing structures.